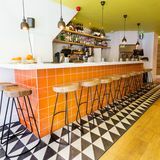 Tabun Kitchen is a stylish Soho restaurant that provides a delightful range of Middle Eastern cuisine, specialising in dishes from Palestine. 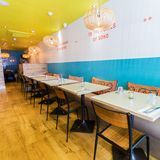 Do you work at Tabun Kitchen? 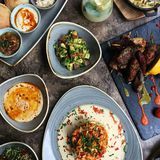 What did you think of Tabun Kitchen?